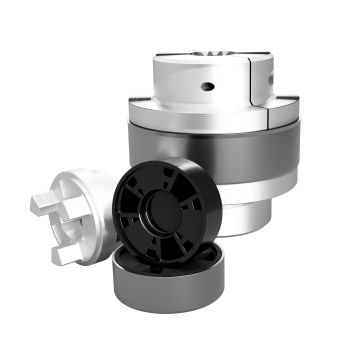 Hayes Original Jaw Couplings | Hayes Manufacturing, Inc. When the L-Series Jaw Coupling just isn’t getting it done. 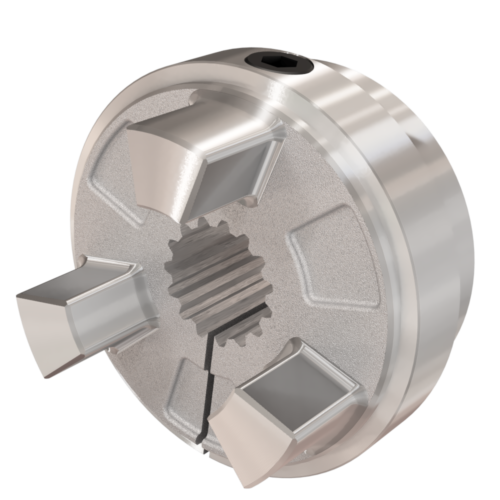 Install our Hayes Jaw Coupling and watch your problems dissolve away. For some OEM’s, jaw coupling failures are costly and time consuming. We keep many sizes in stock and have plenty of room in our driveway for those times you need to send a helicopter for a coupling emergency (yes, this really happens sometimes) .